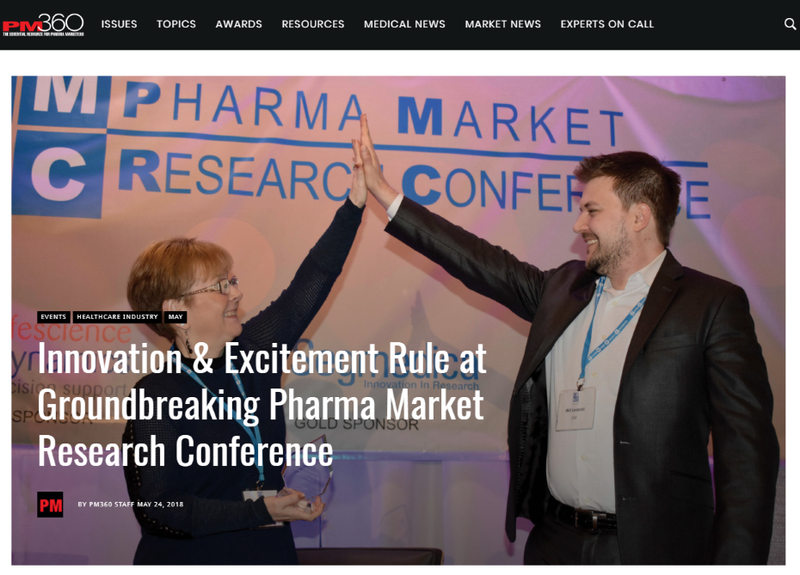 "Innovation & Excitement Rule at Groundbreaking Pharma Market Research Conference"
"Pharma Market Research Conference Highlights Diversity, Encourages Innovation"
The Pharma Market Research Conference is the key to uncovering knowledge and developing new business relationships. 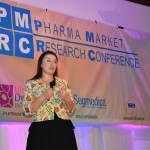 All the major players in the pharmaceutical industry are very well-represented. However, we also take great measures to make sure this conference remains intimate and exclusive. 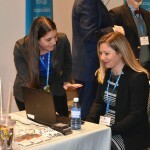 For example, the limited exhibitor spots are available to only premier providers. 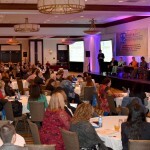 This helps ensure a high-quality and productive event for everyone attending. 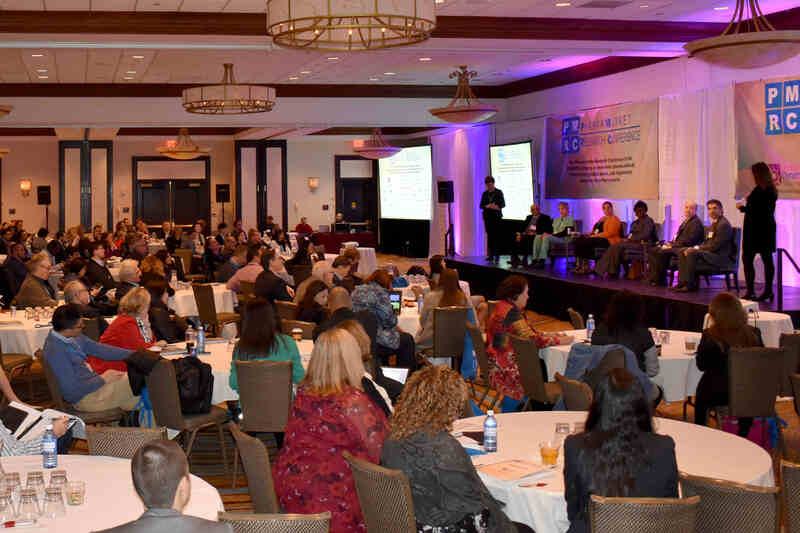 This conference happens only once a year, so be sure to take advantage of this amazing opportunity! 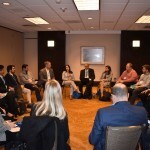 Your VIP access includes valuable face time with other key decision makers, learning about the most crucial issues facing today’s market research community, and taking advantage of a world-class line up of speakers and panelists offering their unique insights and expertise on the topics you care about most. 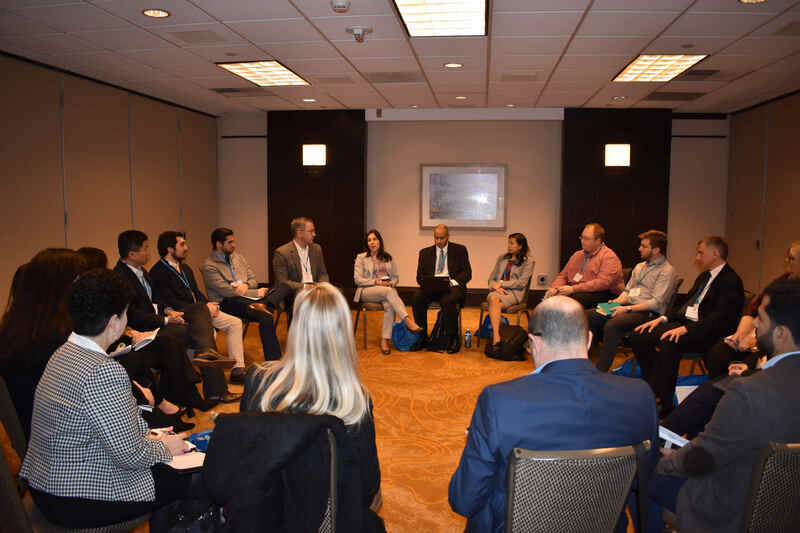 Each session offered is well-vetted because it culminates from months of intensive research with the world’s leading experts in this field, as well as ongoing consultations with our distinguished Conference Advisors and other key industry leaders. 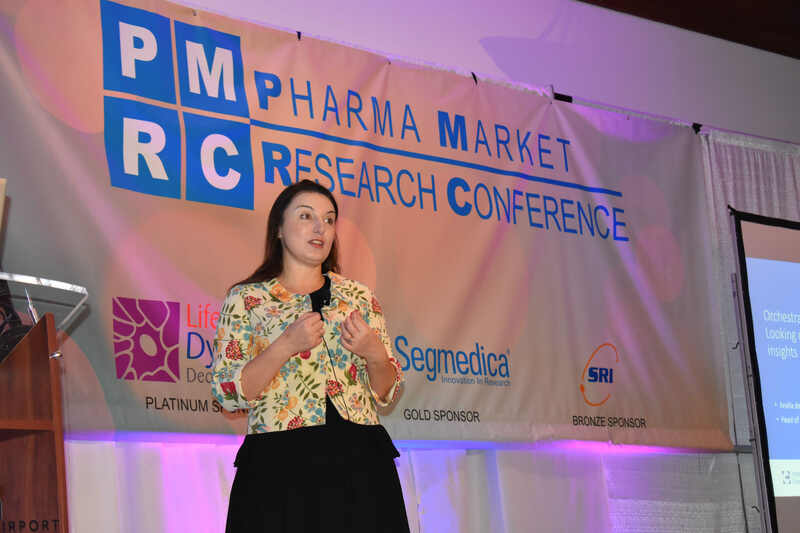 The Pharma Market Research Conference is the best-in-class conference for pharmaceutical, biotechnology, medical device, and diagnostic market research executives. 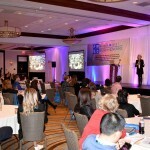 This conference has been established as the industry leader. 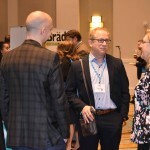 Unparalleled Networking: Meet hundreds of your peers from the US and around the world in one place at one time. 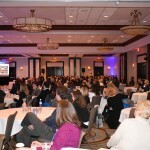 There is no other place to meet all the established and emerging industry leaders in just two days. 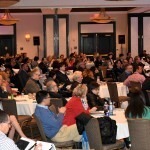 Superior Speakers: Learn and discuss key industry news and challenges with senior level speakers. 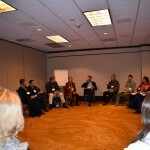 The depth of knowledge of our speaking faculty can’t be found anywhere else. 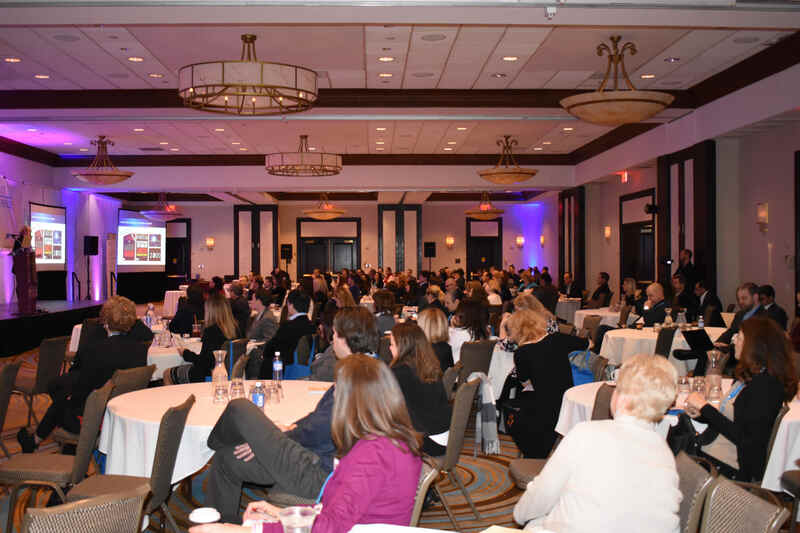 Expansive Coverage: With multiple sessions (presentations, panel discussions, roundtable discussions, and workshops), we cover every topic from top to bottom–from global industry macro issues to strategies to tactical issues in the US, Europe, and Canada. 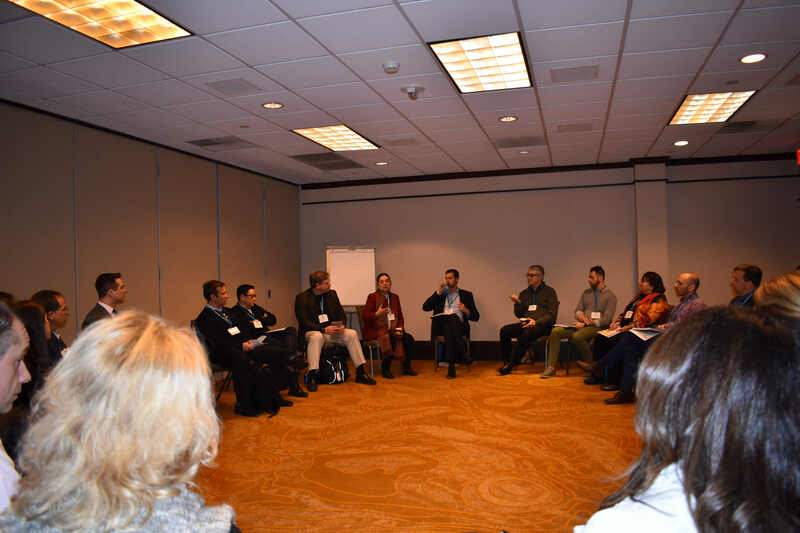 With so many parallel, concurrent sessions to choose from, each participant may tailor their agenda to fit their specific needs. 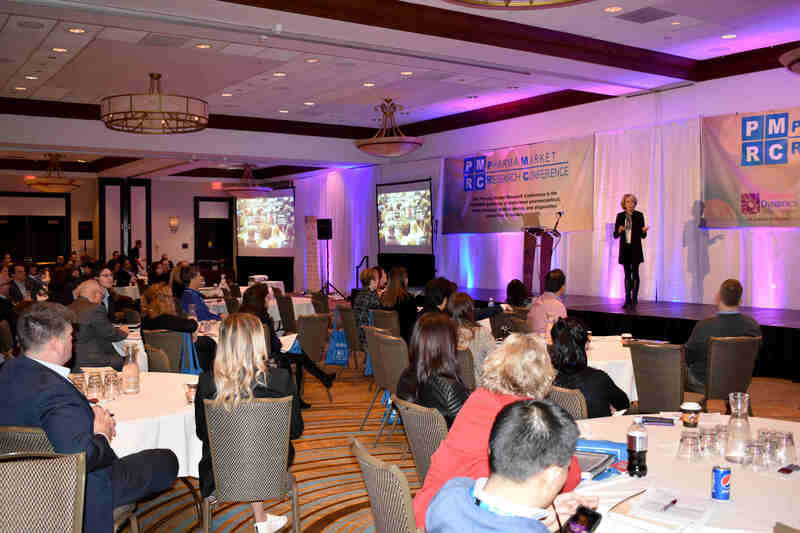 So whether you’re a seasoned professional with 20 years of experience, or a new entrant to this field, your conference experience will be designed just for you. 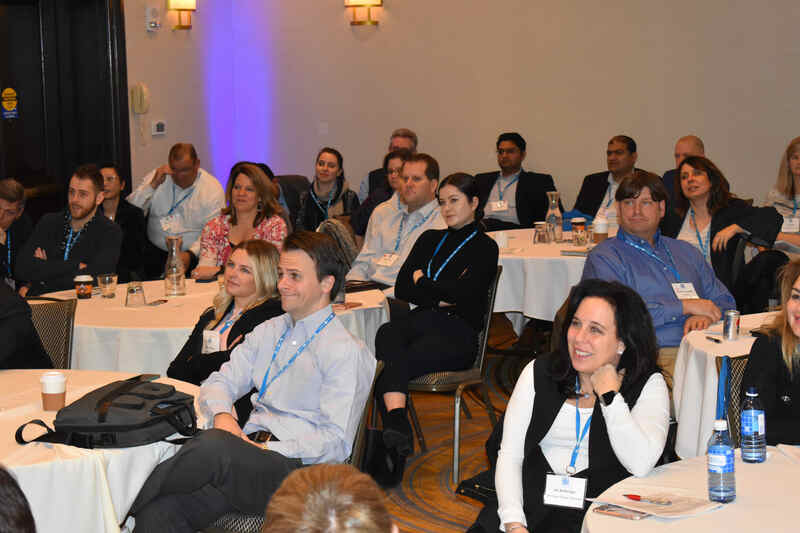 Exclusive, High Level Attendance: As the only truly focused Pharma Market Research conference, we boast the most intimate setting of high level executives. 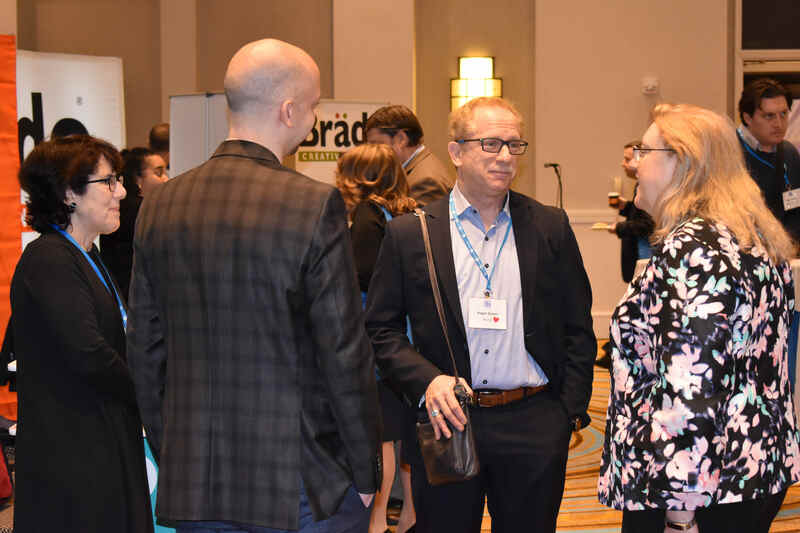 We have the highest ratio of industry practitioners (pharma biotech, medical device and diagnostics) of any pharma market research conference, and we keep the setting casual and intimate. Network Driven Sponsorships and Exhibition: We limit the exhibition hall to only the premier solution providers. 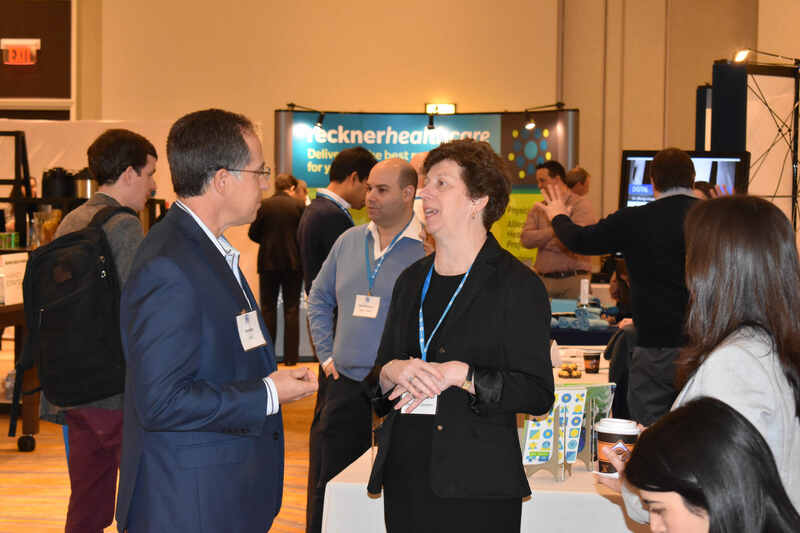 Our limited capacity for exhibition ensures strong networking opportunities and a robust ROI. 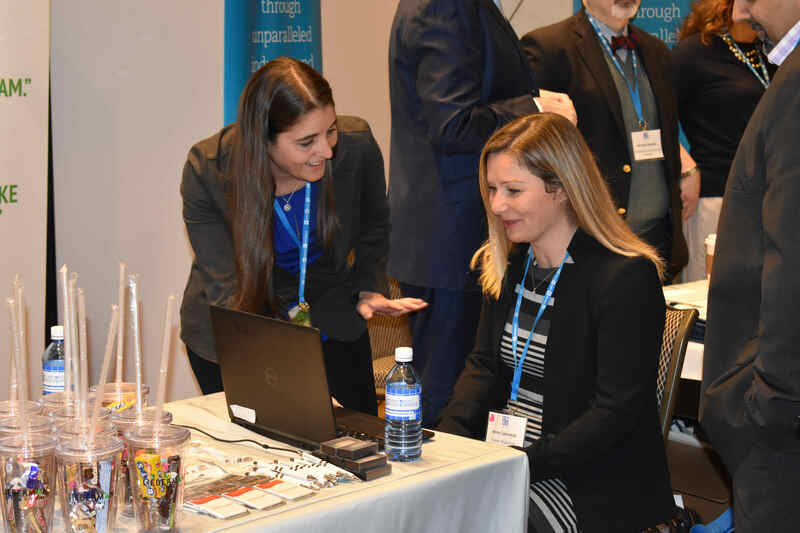 Every year industry practitioners meet with our vendors to find solutions to their current projects as well as to staff for their projected needs for the following year. 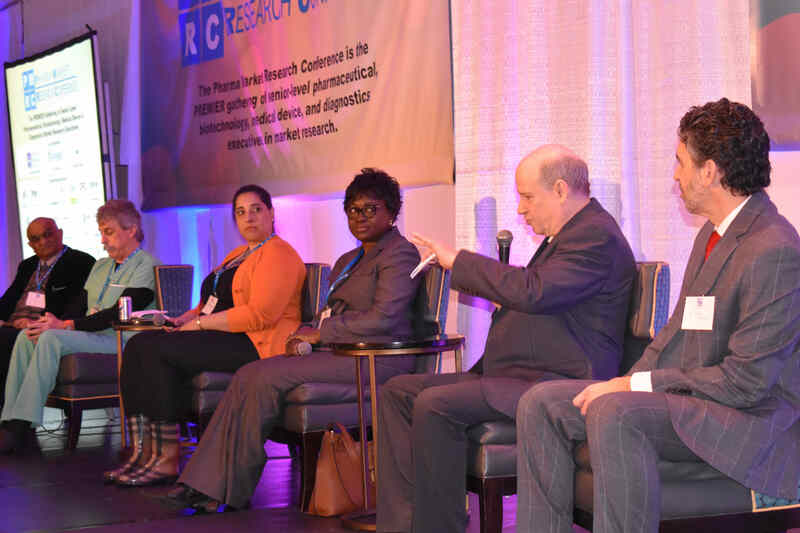 The Pharma Market Research Conference is widely attended by a large variety of professionals from large, medium-sized, and emerging pharmaceutical, biotechnology, medical device, and diagnostics companies. 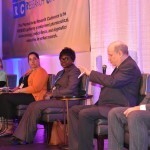 This conference would also be of interest to consulting organizations, agencies, software/technology vendors, and other service providers working in this area. 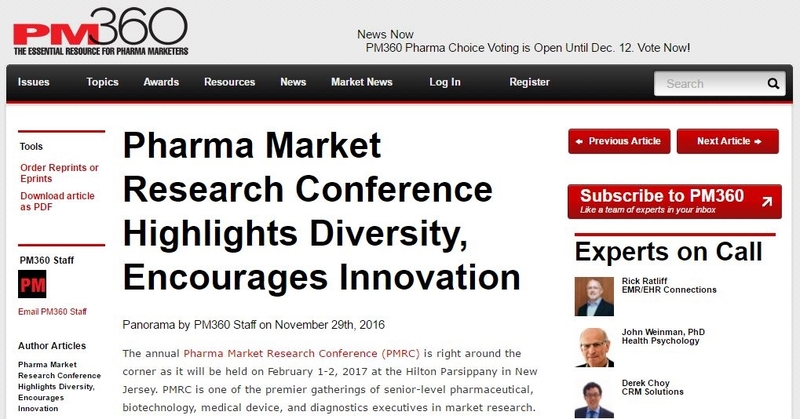 The purpose of this conference is to share and generate ideas in the field of pharmaceutical market research. 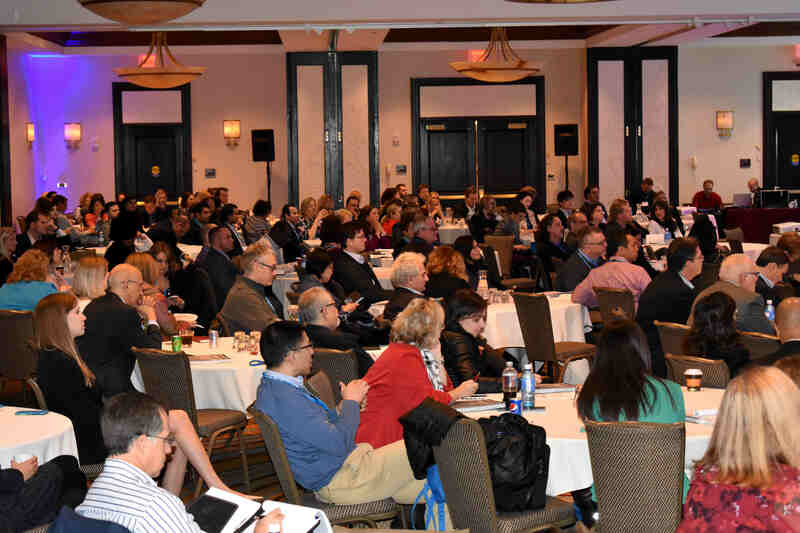 It is the intention of the conference organizers to operate in strict compliance with all state and federal laws, including, but not limited to, antitrust laws. Nothing discussed in this conference is intended to restrain competition. Participants should adhere to the meeting agenda and to voice any concern that the discussion is straying outside these bounds. Participants are encouraged to familiarize themselves with and abide by their own organization’s guidelines.